Kaitou Sentai LupinRanger VS Keisatsu Sentai PatRanger 03 plus Henshin Lessons Released! We may be chibi but our series title certainly isn't! Read more about Kaitou Sentai LupinRanger VS Keisatsu Sentai PatRanger 03 plus Henshin Lessons Released! 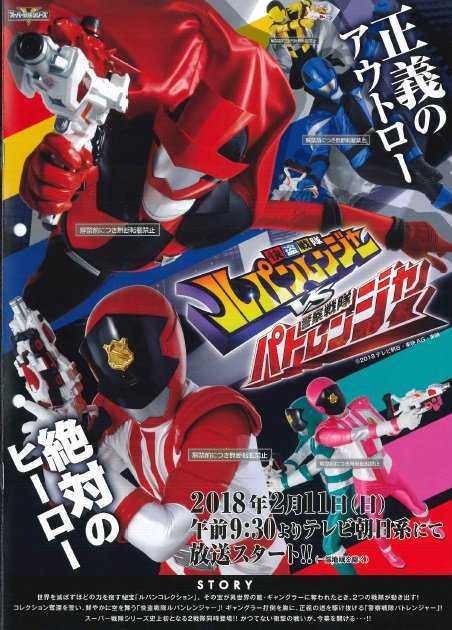 Kaitou Sentai LupinRanger VS Keisatsu Sentai PatRanger 02 Released! Ave, Jim Carterus, nos morituri te salutamus. Read more about Kaitou Sentai LupinRanger VS Keisatsu Sentai PatRanger 02 Released! A very big thank you to the guys at Toku Friends Fansub who are doing the show with Vietnamese subs and graciously shared their typesetter Mango's (amazing!) effects with us for this series. Poll: Are you excited for Lupin VS Pat? 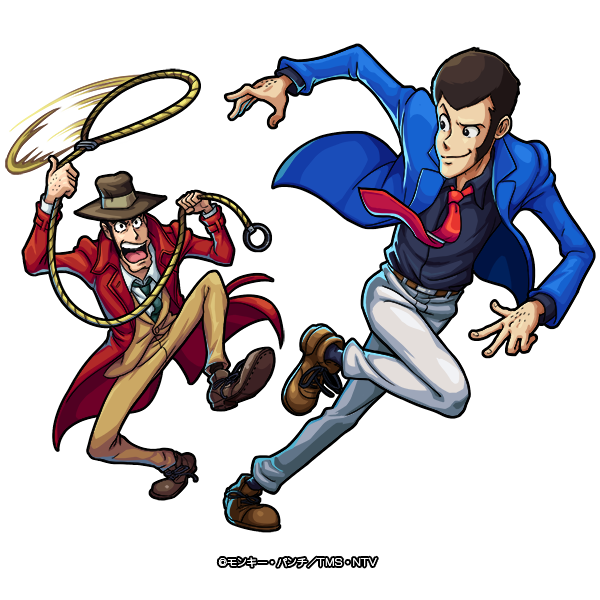 Read more about Poll: Are you excited for Lupin VS Pat? Why yes, I do just c/p that title EVERY. SINGLE. TIME. I'm convinced this is what the first episode will look like and no one can tell me otherwise.